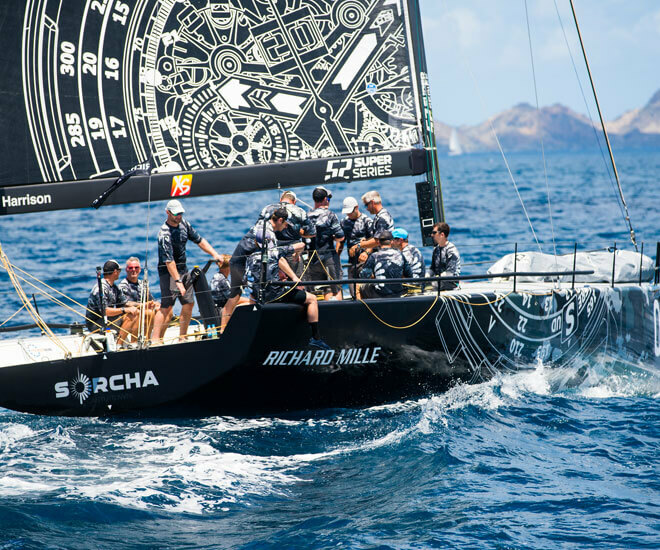 In the competitive world of sports, Richard Mille has partnered with some of the finest athletes in the world. Over one weekend, four of the brands partners clinched the top prizes in their respective areas. Each hailing from various sports, the partners have certainly proven that the luxury watch brand has forged relationships with great competitors. The first of the talented quartet, is Alexander Zvrev who beat Novak Djokovic at the ATP World Tour Masters 1000 in Rome. 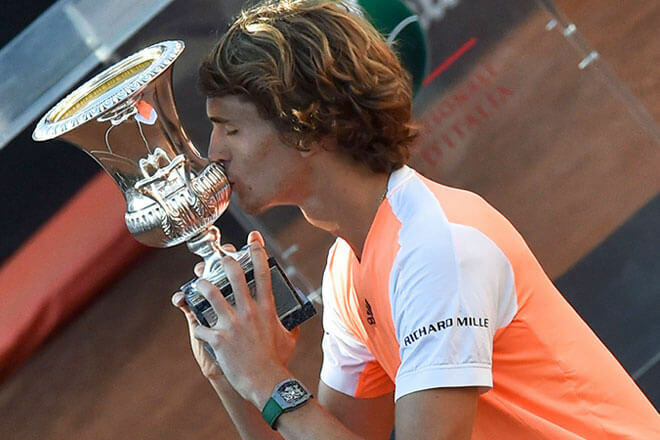 The 20-year old Italian broke the ATP top ten in a final that has been dubbed one of his best matches to date, and even beat the world’s number two-ranked player. 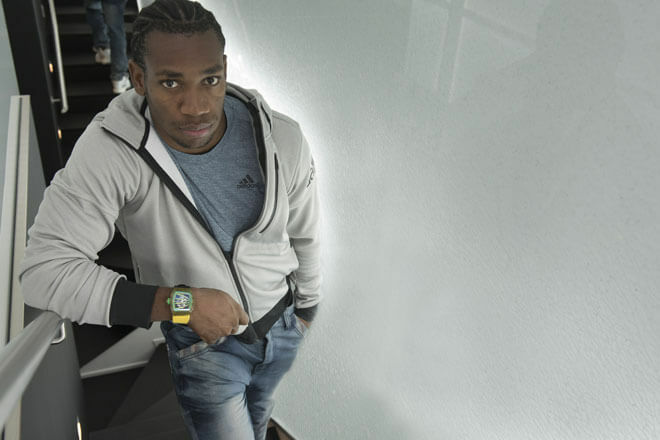 The second athlete to gain recognition for their achievements is sprinter, Yohan Blake, who clocked in the third-best time for 2017 in his first race of the season. The Jamaican sprinter completed his 100-metre run in 9.93 seconds at the Jamaica International Invitational in Kingston. Over at the Vodafone Rally de Portugal, Sébastian Ogier not only managed to earn his fifth victory, but also sits on par with another five-time record holder, Finnish driver Markku Alén. 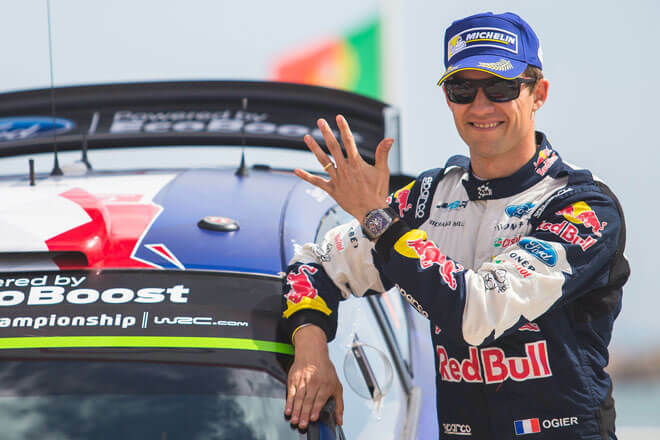 Ogier was able to fend off Thierry Neuville by holding the lead at Special Stage 12. 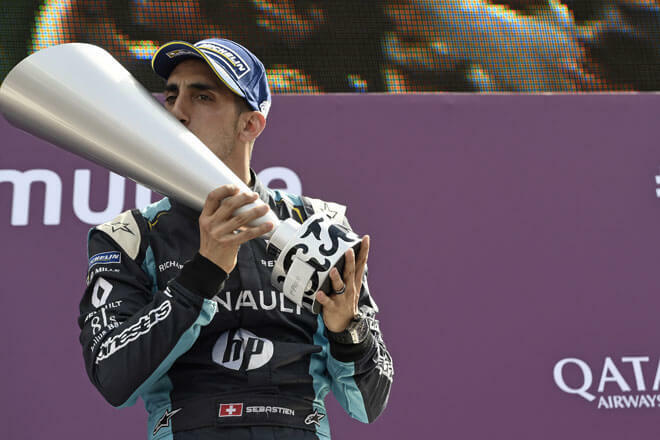 The final athlete to round off the list is Sébastien Buemi who raced his way to his second Paris ePrix. Earning his fifth title victory out of six races the Brazilian has secured his lead with the race. 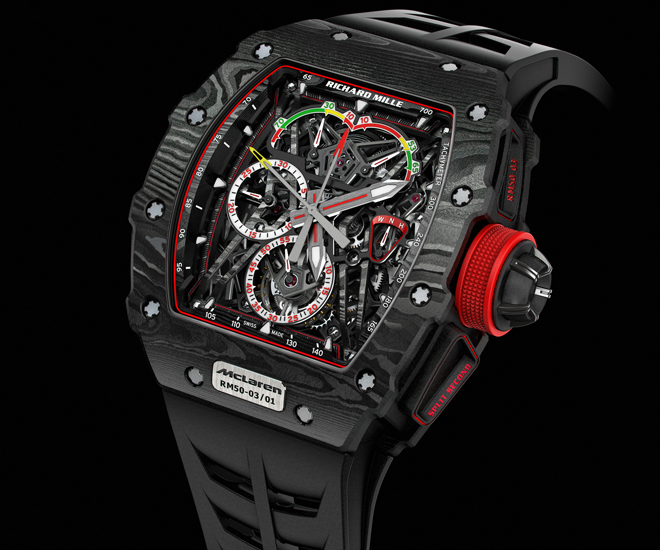 No stranger to the world of sports, Richard Mille has long been a supporter of various athletes. 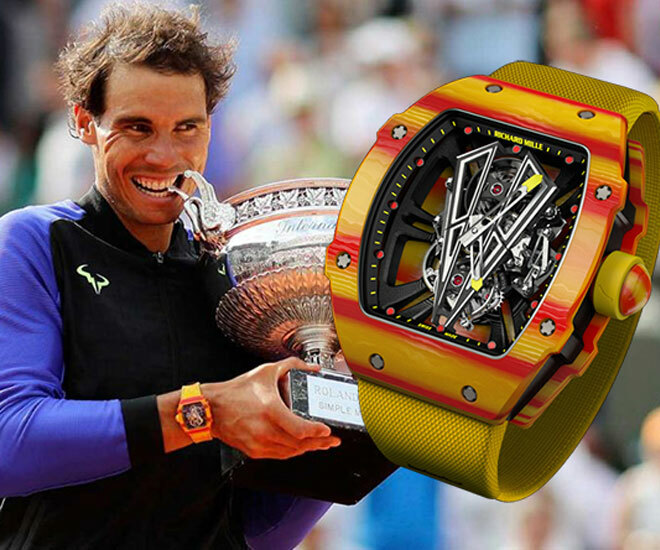 One such name that many would be sure to recognise is Rafael Nadal who has not only been an ambassador of the brand but also sported timepieces created specially for him during his matches. 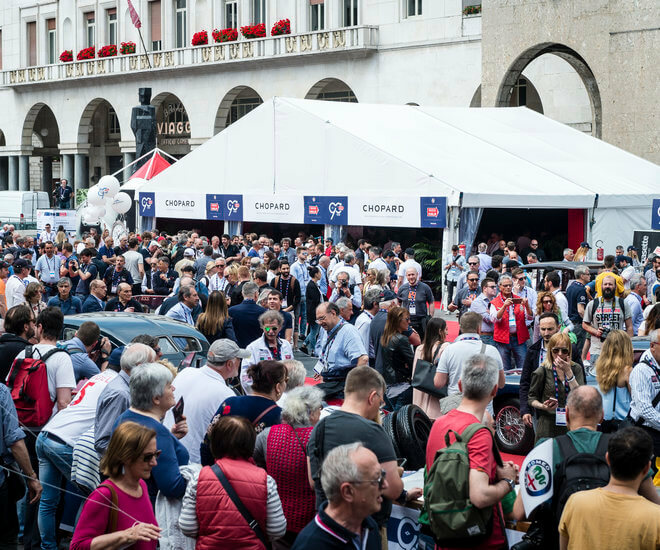 The brand is delighted to honour the achievements of its sporting partners and is proud to have forged relationships with some of the greatest competitors.